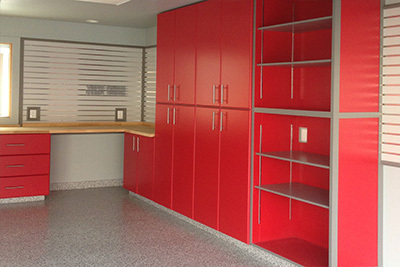 Roll-on floor finishes in a variety of colors. Our industrial coating system vastly superior to the do it yourself kits that tend to peel off under warm tires. 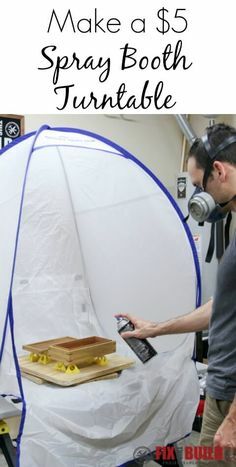 All of our cabinets are built from scratch with heavy duty, 3/4” thick MDF, ready to paint, in any size you desire. Tell us what you want or let us recommend a design for you. Slotwall is an attractive, versatile, MDF hanging system that allows for endless configurations. It's our signature wall covering for your storage needs. We build decks that will last. 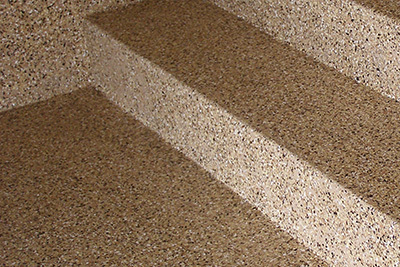 Our solid designs and reinforced construction mean you can feel confident that what is under your feet is 100% quality. 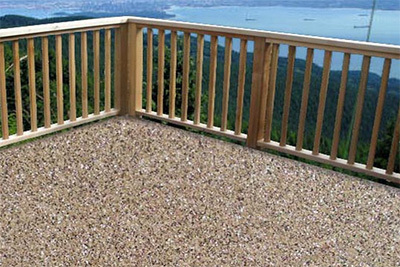 Our flexible deck coating systems have no seams, no solvents, and last for decades longer than any other product. Specially designed to endure our harsh, Canadian winters. 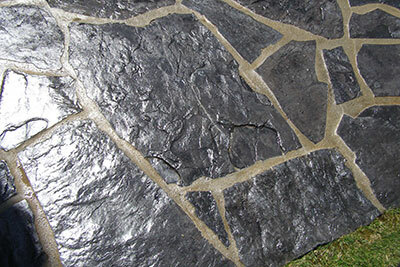 We employ a multi-use sealing agent to seal natural slate, exposed or patterned concrete and give it a natural lustre that will make it shine like new! 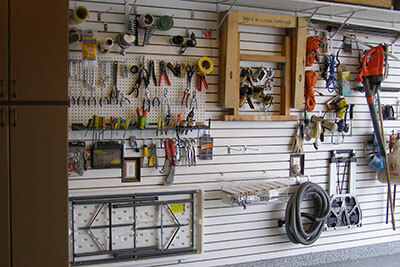 We make it easy for you to reclaim the most under-utilized, cluttered, and unfinished areas of your home. Call 403-771-6903 and our team will visit for a no cost, no obligation assessment of your space's potential. We'll help you plan, measure, budget, and envision the stunning results. Only the best will do! With decades of building industry experience, we're committed to offering only the products and construction solutions that will last, perform, and look fantastic. We ALWAYS stand behind our projects and products. We are committed to ensuring your trust in Garage Plan-It is the kind of investment you will continue to feel great about. They came when they said they would, worked very efficiently, cleaned up after themselves every day, did what they said they would do, and completed the job on time. Excellent finished product, and came back a year later after we asked if they could do a little extra refinishing, and did so without any additional charge. Chris and his crew met the timeline and kept us informed on what was going on through out. 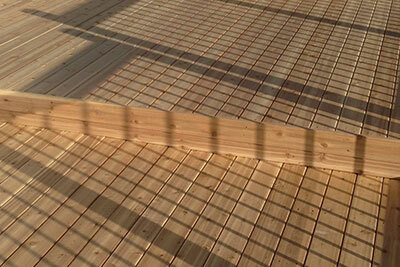 In the end, we were very pleased with the quality and craftsmanship of the deck was outstanding. I would highly recommend Garage Plan-It, Chris and his crew to anyone. We could live in the garage now - cabinets all around and the amazing floor - it is so organized! 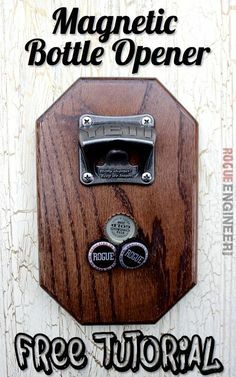 The slot walls are a great addition as well. We would HIGHLY recommend this company for anyone's garage needs!